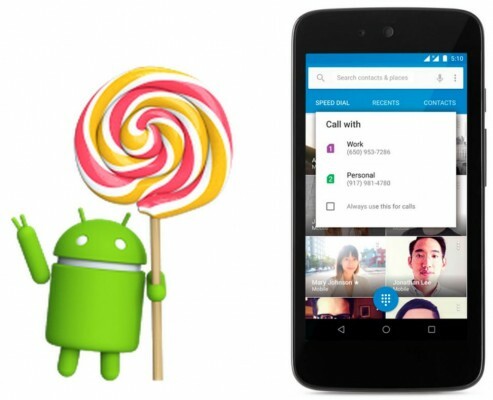 Pulling up the shutters off Android 5.1, Google has commissioned the Lollipop update to its android partners/manufacturers, and the open-hearted android community. Meanwhile, many android users have still not received Android 5 Lollipop on their android devices from Samsung, Sony, HTC, Xiaomi, LG and other brands. As per the official Google Blogpost by Dave Burke, VP, Android Platform, Nexus lineup of devices, like Nexus 6, Nexus 9 tablet, Nexus 7, etc will be among the first to receive Android 5.1 update. Though, Android 5.1 suggests major cumulative upgrade than 5.0.x-level lollipop updates, the name of this version remains unchanged, so keep licking your Lollipop (It is Google’s gift, will not easily melt away). Lollipop cycle so far has pitched three levels – 5.0.1 -> 5.02 -> 5.1. 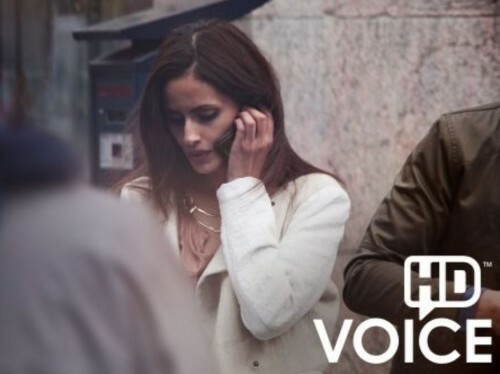 HD Cellular Voice calling: HD Voice calling feature was already available on select android smartphones of other brands, even though this feature was not native to android. But with this update, this is now native feature. So users with compatible devices on supporting networks (like Nexus 6 on T-Mobile or Verizon) can now experience high-definition voice calls making their conversations more real-like. Cheers, you can now experience the similar high voice call quality that you get with voip services. 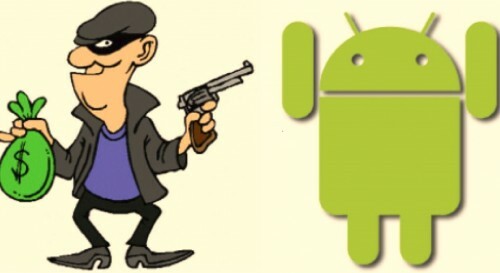 Device protection against loss/theft: Android Device Manager has already proved very helpful to users to remotely track, locate and wipe their devices, but with Android 5.1, Google has further tightened the noose and made security feature of the device even resistant to factory reset. Device protection will lock the lost or stolen android smartphones/tablets until the legitimate user signs in with his/her Google account, the lock will not be overridden even after factory reset. More controls in Quick Settings: Some enhancements have also been made in Quick settings which will now allow users to directly connect to a preferred WiFi network or pair a bluetooth device without visiting its full settings page. 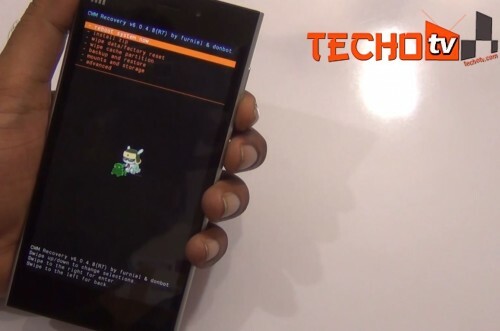 This feature has also been present in other android ROMs or in devices of other brands, like Samsung, etc. Several other improvements and bug fixes: Android 5.1 is cumulative update which encompasses several other fixes, bugs, improvements and enhancements. If you own Nexus devices, Go to its settings and about page and then check for updates. We expect Android One devices to soon get the update as well. 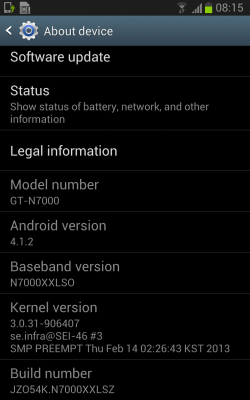 Certain motorola devices will also hopefully get this update before other brands jump on the table. Most of these features are already commissioned in some ways by android manufacturers like Samsung, HTC, LG, etc, but with default android support for these features, we expect more improvements and easier third-party apps support for these conveniences. If your device from top brands is already on Lollipop, this update might take a while before being pushed to your smartphones, but if your device is still on kitkat, the device manufacturer may choose to release 5.1 update directly for your mobile/tablet. Keep in touch with us via the comments and we’ll keep you updated as to when will you device be updated to update!